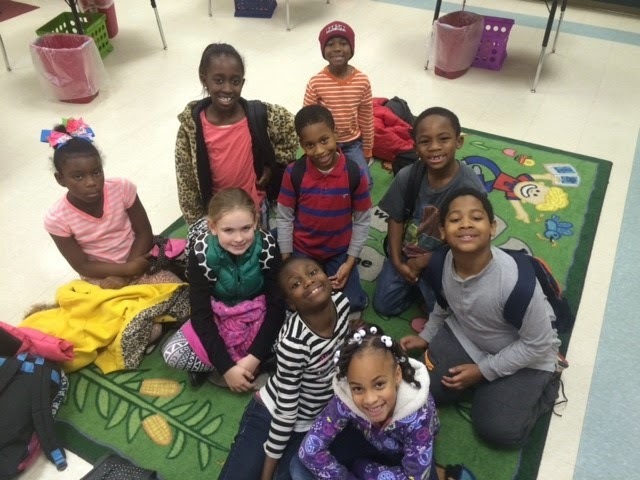 Mr. Dearybury's Class Blog: Feel Better Friday! We sure missed our friends that weren't here today! Ya'll feel better and come back soon! It isn't the same without you!! !